Staging is the art of getting a home ready to sell by arranging your living space to enhance its features and create warm and inviting rooms. 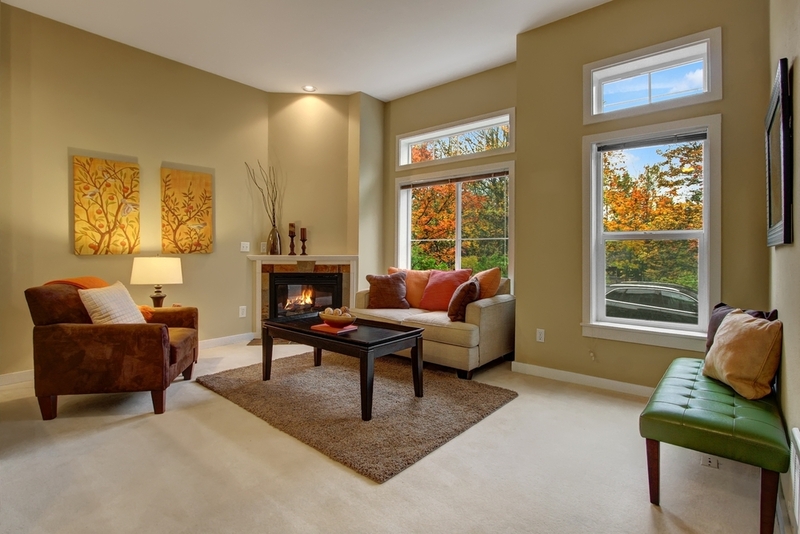 Staging will transform your house into a home that buyers want to live in. It will result in a quicker sale at a higher price. It is important for vacant homes, but is also useful for a home you currently live in. Potential buyers decide within moments of seeing the photos or walking through the front door whether or not they like what they see. First impressions are everything! For a house you live in: After doing a walk-through, I can give you a detailed analysis of your home's attractions, as well as the trouble spots - from curb appeal, to a room-by-room assessment. I can advise you on how to specifically show off your home to make a premiere presentation. 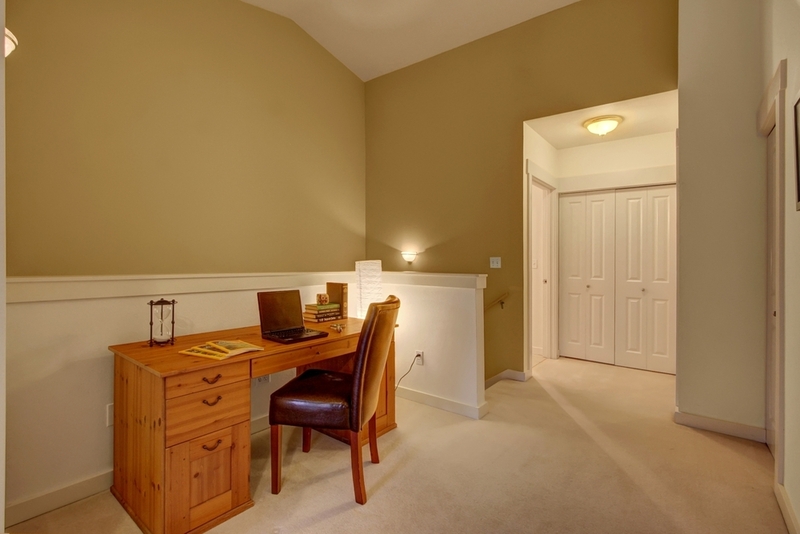 Clutter elimination, organizing, colors, furniture layout, and lighting are just a few of the areas I consider. I can even suggest repairs or touch-ups that will gain you a quicker sale and higher profit. If you'd like to stage your home, I can recommend some professional staging companies. ** Food for thought: One of my real estate advisors once told me a story about when he was trying to sell all of the units in an 11-unit condominium building. He staged one of the units - the worst one - and it sold immediately. Then he moved the staging furnishings to the next desirable unit and it sold immediately. And so on. The catch with this story is that all 11 units were up for sale at the same time. 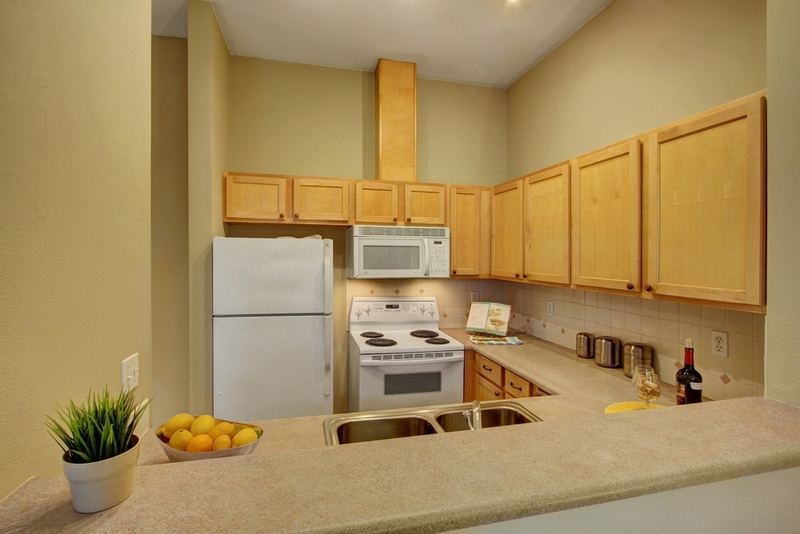 Buyers just insisted each time on purchasing the unit that was staged. Of course, they weren't getting the furniture - they just fell in love with the feel of that unit. None of the units in that building sold before it was staged. 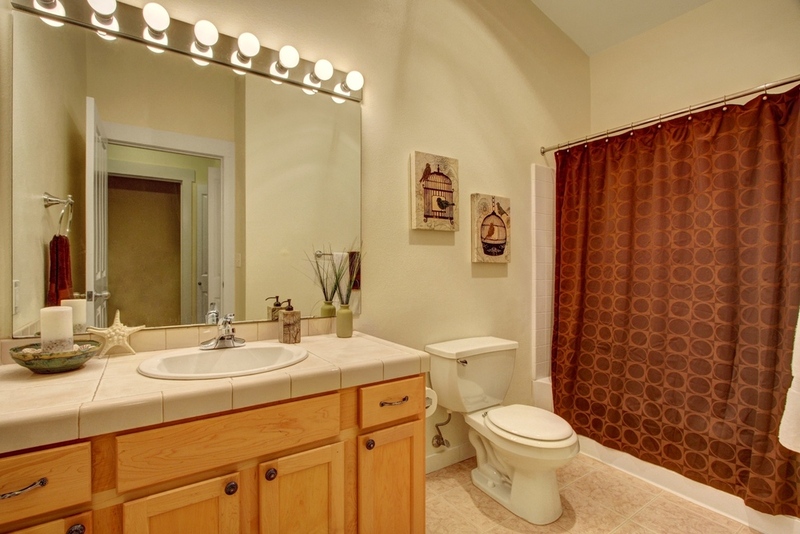 Don't underestimate the power of what staging will do for your home! Staged homes sell faster and for more money than homes that are put on the market as is. 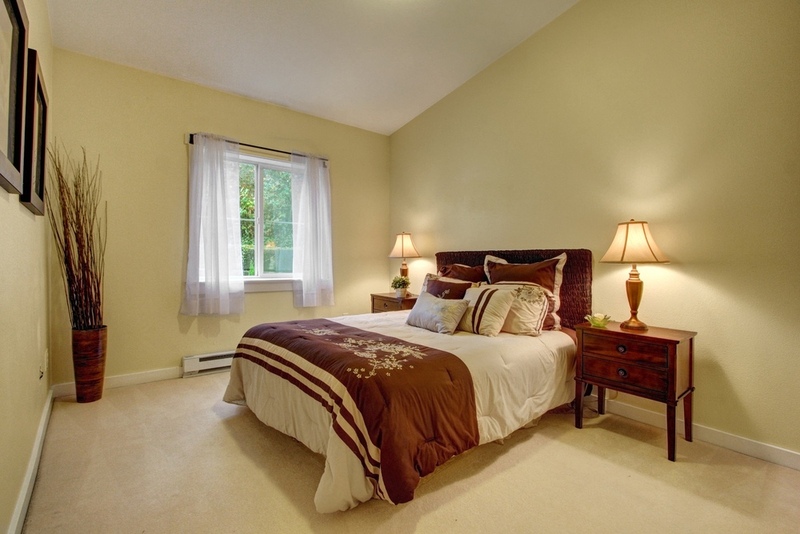 A small investment in staging can increase the return on your most valuable asset. I believe that you will be amazed at the results of staging.